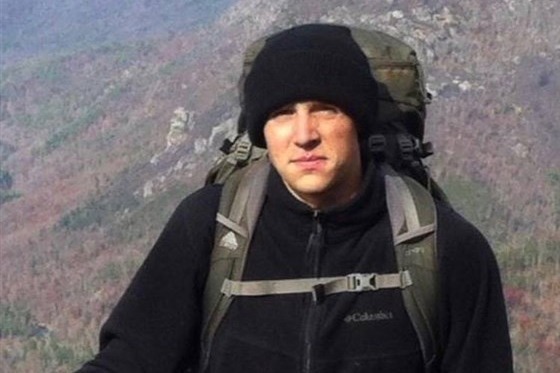 The Kraft family would like to thank the multiple agencies, volunteers, and subject matter experts that have been involved in the Search & Rescue of Matthew Kraft and are working without expectation of payment or compensation. We are getting the very best efforts from all that is independent of funding from Go Fund Me or other donation sites. Government entities cannot receive payment for these types of efforts and work for the benefit of anyone needing assistance. We will distribute the funds previously collected amongst the following volunteer groups to help buy equipment and technology to aid future SAR efforts. The list below represent the agencies and groups that have assisted in the search of Matthew Kraft and we would recommend that any donations that you may make be made directly to the one(s) of your choice. Donation information is contained in each of the links provided below. Thank you all very much for your prayers, support, and positive thoughts regarding his safe return during this difficult time.